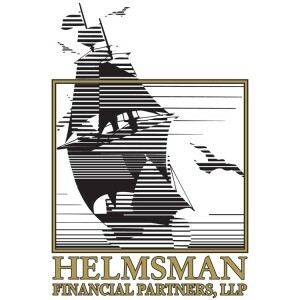 The owner of Helmsman Financial is a sailing fanatic who was looking for a visual image to tie in his watersport passion with his business identity. 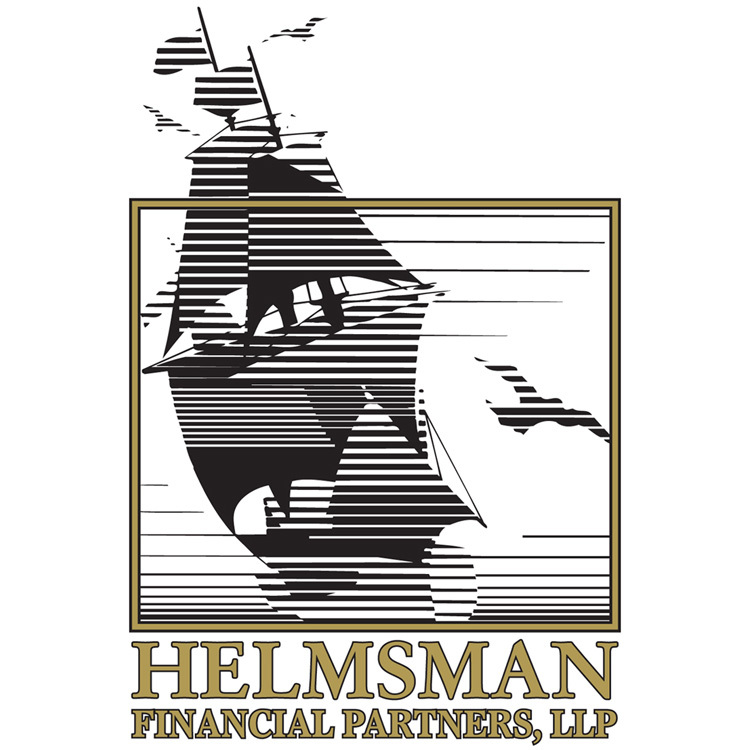 This logo design accomplished both tasks and gave the Helmsman Financial Partners a whimsical, sophisticated identity in the financial arena. This Portfolio Item was posted on Sunday, June 29th, 2014 at 2:43 pm	and is filed under Logo Designs. You can follow any responses to this entry through the RSS 2.0 feed. Both comments and pings are currently closed.